I wish all the lovely women in this Seattle book club were in the picture. We had such a nice time discussing MOZART’S BLOOD. They had great questions about the history of Mozart, of opera, and of the vampire mythology. World Fantasy Convention is in San Jose, CA, October 29th through November 1st. 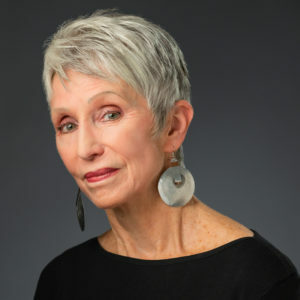 Louise will read from The Singers of Nevya at 8:00 on Thursday, October 29th. 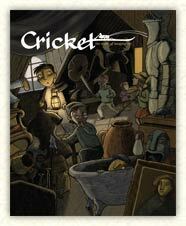 Louise’s story “Starchild Wondersmith” is serialized in Cricket Magazine, September and October, 2009. 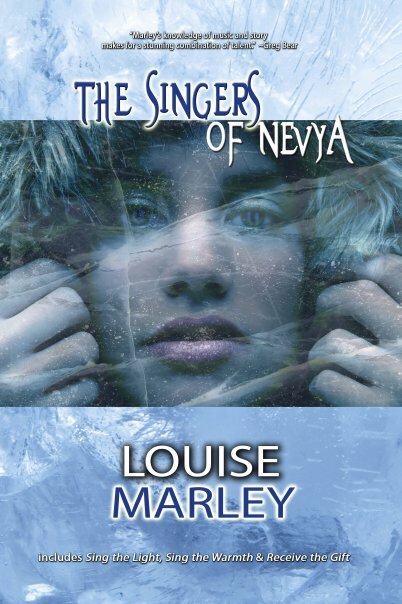 The Singers of Nevya, an omnibus edition of Sing the Light, Sing the Warmth, and Receive the Gift, has a publication date of November 1, 2009. 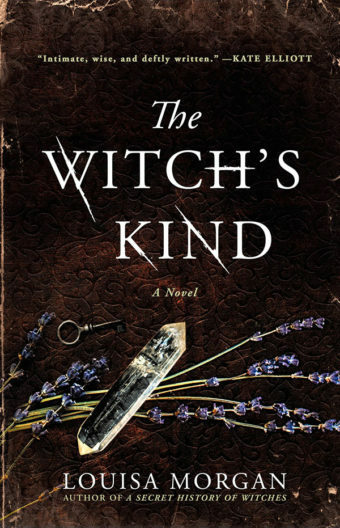 An aspiring writer does everything wrong. Writers talking about the book market.